Raised in the festival and dance world, Gigant has started to expand.  Modular construction systems and an experiences team now form the foundation for a creative, efficient and professional realisation process for constructions at festivals, dance-events, exhibition builds etc. Not just stages, but in particular also decorative constructions, ramps and jumps for winter-events, advertising towers, raised floors and temporary infrastructure including stairs, bridges and platforms make up the range of products. Professionalism and keen prices are the focus areas for Gigant’s approach to the market. The modular systems remain the starting point, they ensure that customers do not have to make large developmental investments. The VVEM is founded as a trade organisation for professionals in the event sector and represents companies from various areas of the event sector. Organisers, location providers and suppliers have joined forces to raise the sector to a higher level. Collaborative associations with other sector organisations are being established. As a serious discussion partner with the government, regulations within the event sector are being drawn up. CLC-VECTA Centre for Live Communication is the trade association for organisations that are professionally engaged in the organisation, accommodation and facilitation of exhibitions, conferences and meetings, events, entertainment and incentives. Gigant International operates with the Layher Allround scaffolding system. This is renowned for being very flexible, simple and quick to install. Together with Layher, Gigant has developed its own flooring system for flexible sheeting. In particular for the event sector, we have developed a huge number of canopies and decor applications on the basic Layher Allround system. We are happy to meet you and will first of all draw up a list of your wishes and requirements. In addition, we can advise on the constructions and detail these in a non-binding proposal. If necessary, we are also happy to come for a site visit. The details are discussed. Gigant will develop and work out the constructions. From our project leader, who will be your regular point of contact, you will receive the necessary designs and documentation. Before we start on the actual realisation of the project, we will discuss everything with you once again. Are the drawings correct, have we drawn up the right script and planning and does all this tie in with other suppliers? This is done in consultation with you. The materials are ready to be transported and the project leader has everything under control. The project build can commence. Of course, we will deliver everything to a good standard and we will work safely. Alas, the show is over. Time to take everything down. The project leader will dismantle the constructions that were built together with the build team and the materials are transported. Of course, we hope that everything has been in accordance with your wishes. We think there is always room for improvement. That is why we always sit down with you for an evaluation at the end of every production.